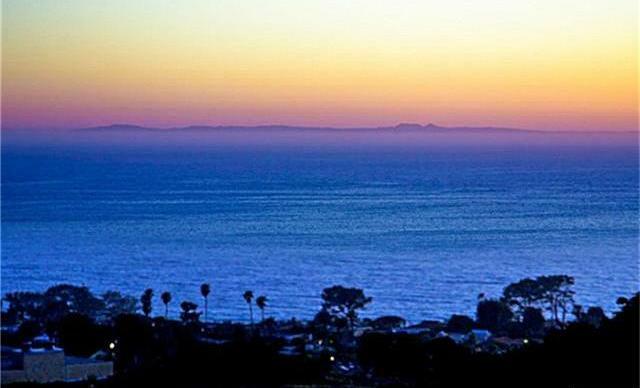 Monarch Bay Terrace community is located in the city of Dana Point, positioned just north of Pacific Coast Highway. You can find Monarch Bay Terrace real estate and homes for sale scalloped amongst the rolling hills, overlooking seaside bluffs. Below you will find all available homes for sale located in Monarch Bay Terrace, Dana Point, or check out the recent activity of sold homes in Monarch Bay Terrace. Please feel free to browse real estate in the Monarch Bay Terrace community and let us know if you have any questions or would like assistance with your home search. This distinguished community offers custom homes with courtyards and large lots. Many homes also have in ground pools and spas. Living in a Monarch Bay Terrace home invites you to enjoy spectacular views of the white water shoreline, Pacific Ocean and Catalina Island. Having a house here is beach living at its finest. Monarch Bay Terrace Real Estate boasts the convenience of luxury living. With close proximity to the world renowned St Regis Monarch Beach, Ritz Carlton Laguna Niguel, Monarch Beach Golf Links and Monarch Bay club, every day will feel like a vacation. Life isn’t just about luxury living though; appreciate the simpler things in the quaint beach town of Dana Point. With a small harbor, there are plenty of activities for families, outdoor enthusiasts, and those looking to enjoy the beach. Here you can boat, fish, kayak, stand up paddleboard, go on a whale excursion and plenty more. A number of festivals take place each year at and around the harbor including Food and Wine, Tall Ships, Festival of Whales, music festival, Doheny Days & Doheny Blues Fest. If you’re just looking to relax, take a walk from your house to the famous Salt Creek Beach, soak up the sun, and revel in the beauty of this prominent surf spot. Having a home in Monarch Bay Terrace will allow you to take a break from the stress of life, and take advantage of all the city of Dana Point has to offer. If you would like further information or assistance regarding Monarch Bay Terrace real estate and available homes for sale including off market and pocket listings throughout Monarch Bay Terrace, please feel free to contact us.